A large number of interpretation panels and signs are now mounted as a lectern frame. These are set at a 45° angle as it allows an audience of adults, children and wheelchair users to gain access and read the information easily. 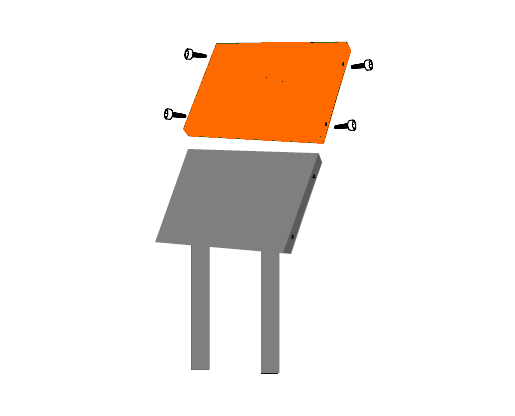 Our standard lecterns are made using a 3mm aluminium tray system, mounted on a 5mm backing plate for rigidity. However, we are able to design and fabricate to your specification, if you are looking for something a little bit different? 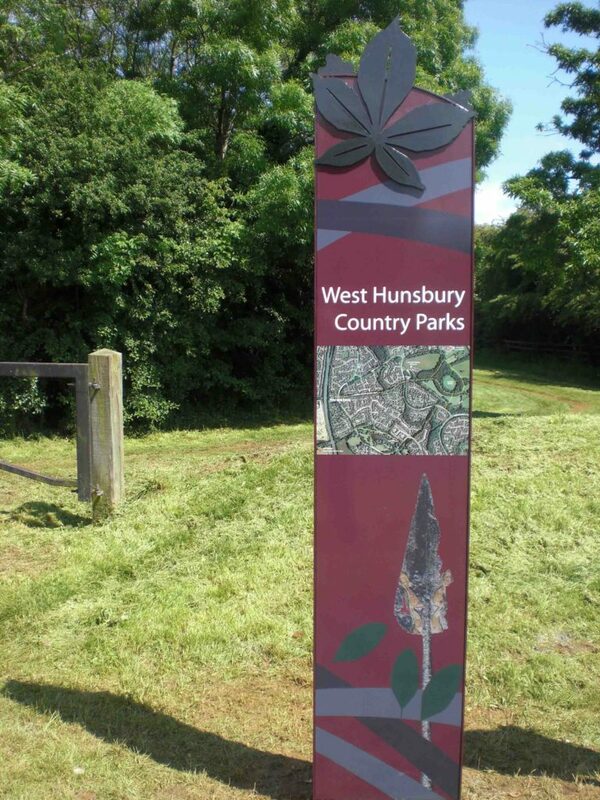 We are also able to fabricate monoliths or any other bespoke products you may require. All primaDURA signs come with a 10 year UV warranty to BS 3900-F5:1972 against colour fade and air-borne chemicals. The integrity of a primaDURA sign is also covered with a 5-year replacement warranty against defective parts but does not cover wanton destruction, as our signs are vandal resistant not vandal proof.